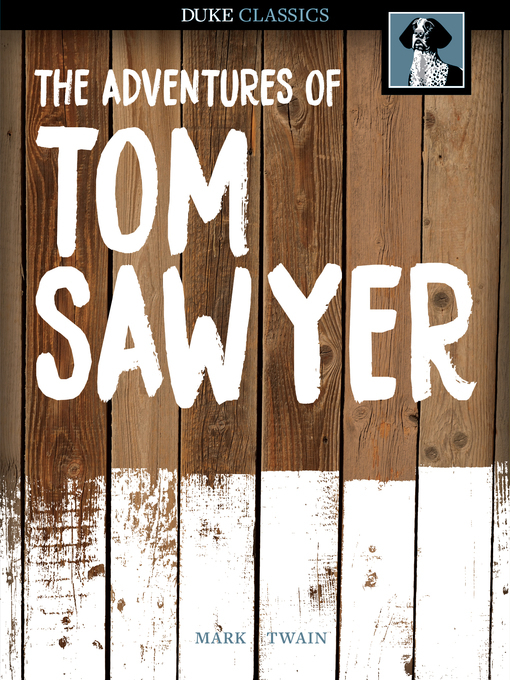 Originally published in 1826 The Adventures of Tom Sawyer recounts some of Mark Twain's own childhood adventures along the Mississippi River — and introduces us to some of the most memorable characters in all of American literature: Tom Sawyer, Tom's Aunt Polly, his favorite girl Becky Thatcher, and his mischievous friend Huckleberry Finn. The spirit of this uniquely American book is ultimately tolerant and bold, down to earth and confident. It firmly established Mark Twain as one of America's finest and most treasured writers. Its characters have enchanted audiences for nearly a century and a half — and still do.